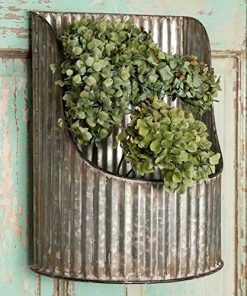 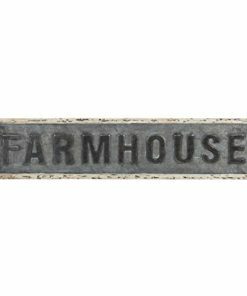 Welcome to the farmhouse kitchen wall decor section of our shop. 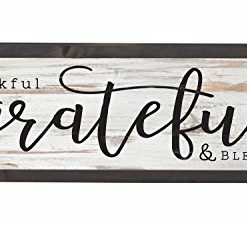 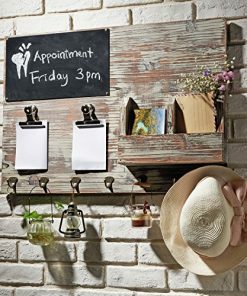 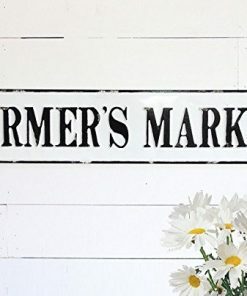 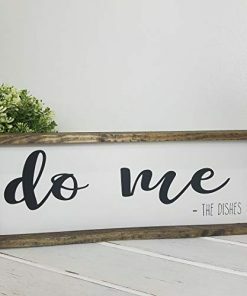 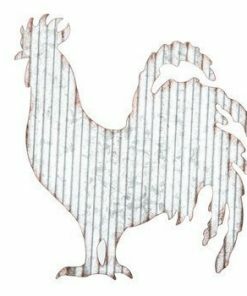 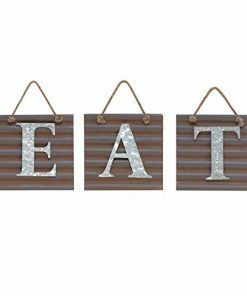 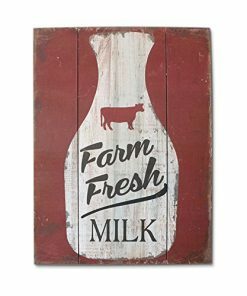 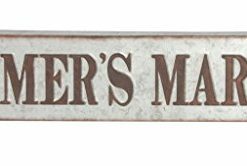 We have a huge variety of farmhouse kitchen and country wall decor including kitchen farm home art, wooden signs, wooden wall art, plaques, mirrors, and more. 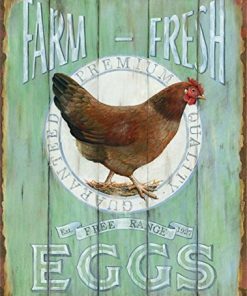 Cover your walls to upgrade your kitchen wall decor today.